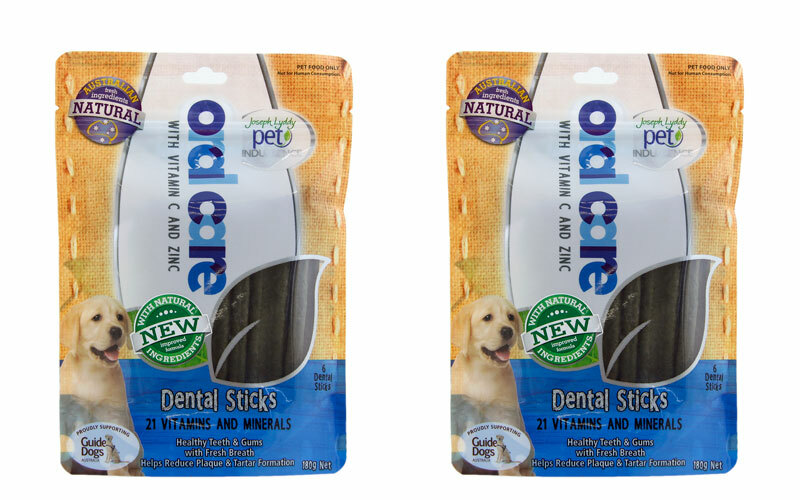 PETS has three Joseph Lyddy Oral Care Dental Stick packets to give away. 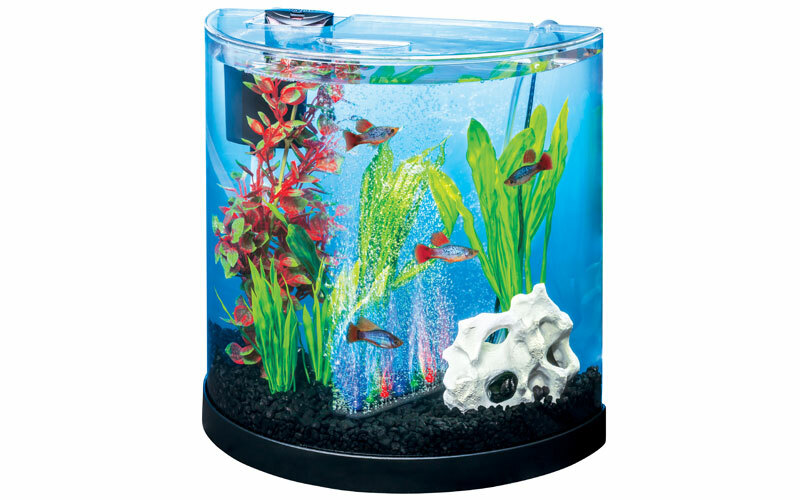 PETS has five Tetra ColourFusion 11L Half Moon aquariums to give away. 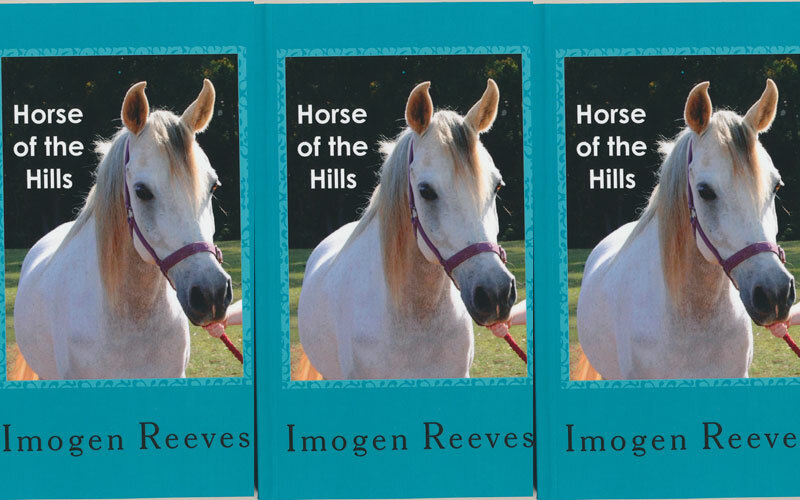 PETS has three copies of Horse of the Hills to give away. 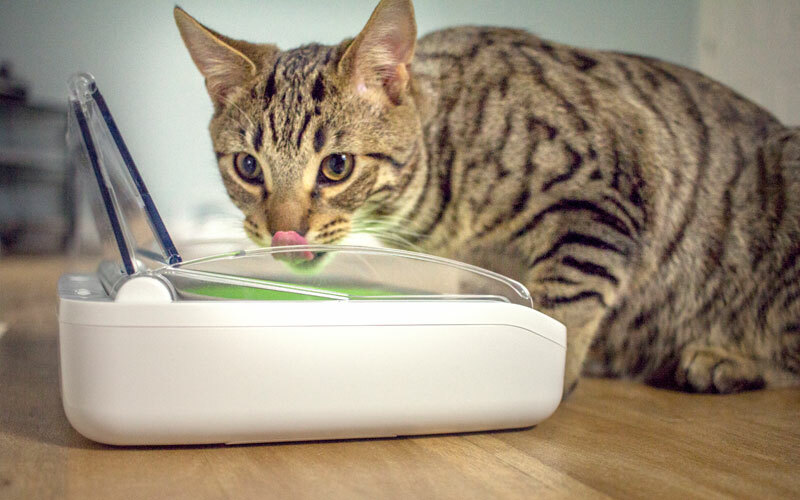 PETS has one SureFeed Sealed Pet Bowl to give away. 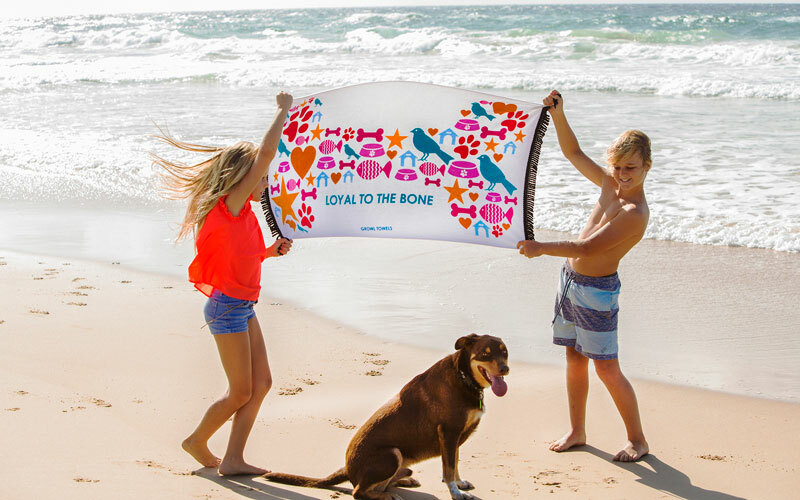 PETS has one Growl Towel beach towel to give away. 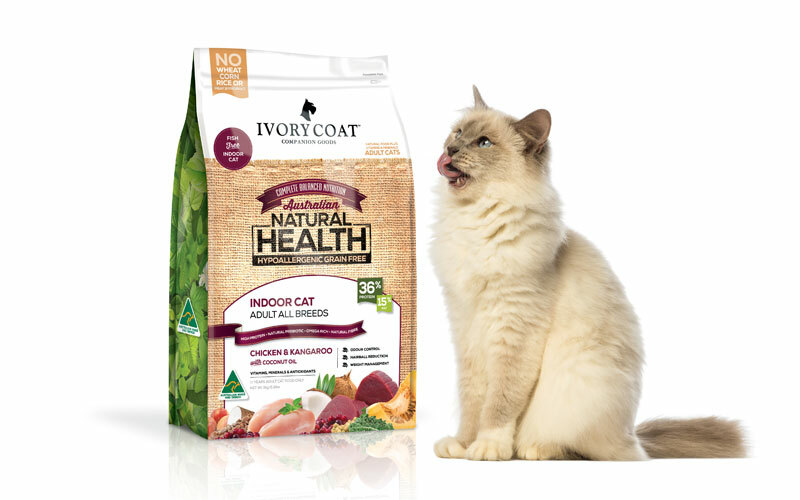 PETS has three 3kg bags of Ivory Coat cat food to give away. 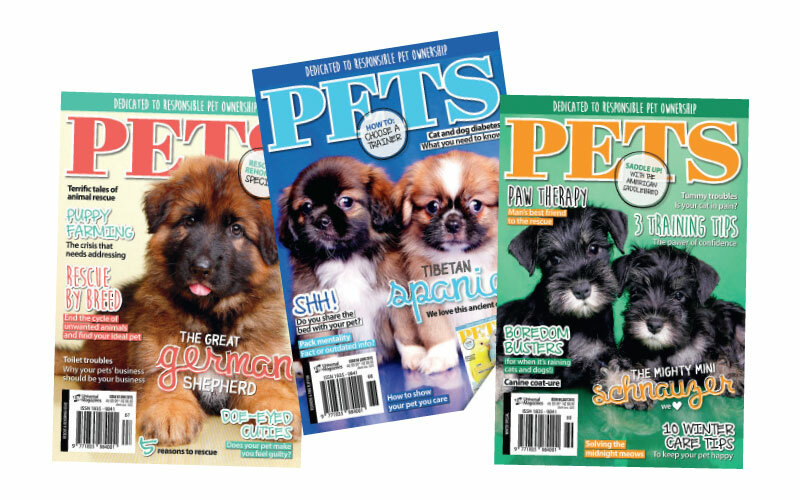 PETS has three 12-issue subscriptions to give away. 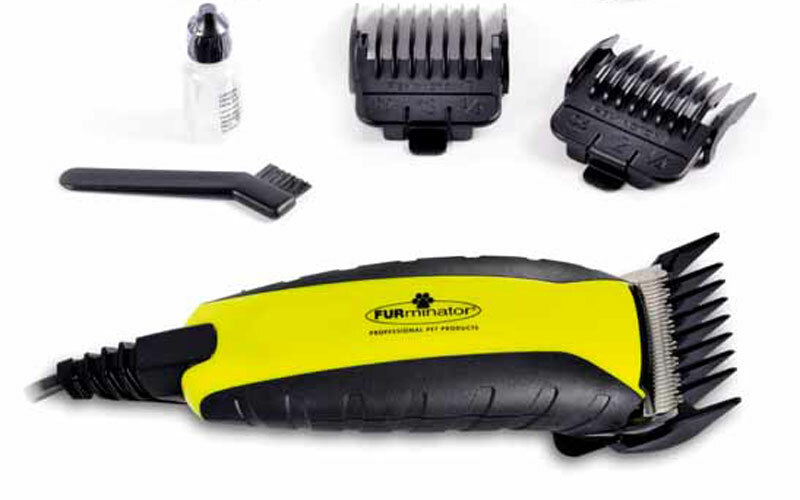 PETS has six FURminator Comfort Pro Clippers to give away.